After the cold, dry winter, it's important to keep your skin moisturized. One of my favorite moisturizers is coconut oil. I use it straight out of the jar for many things, including sugar scrubs. 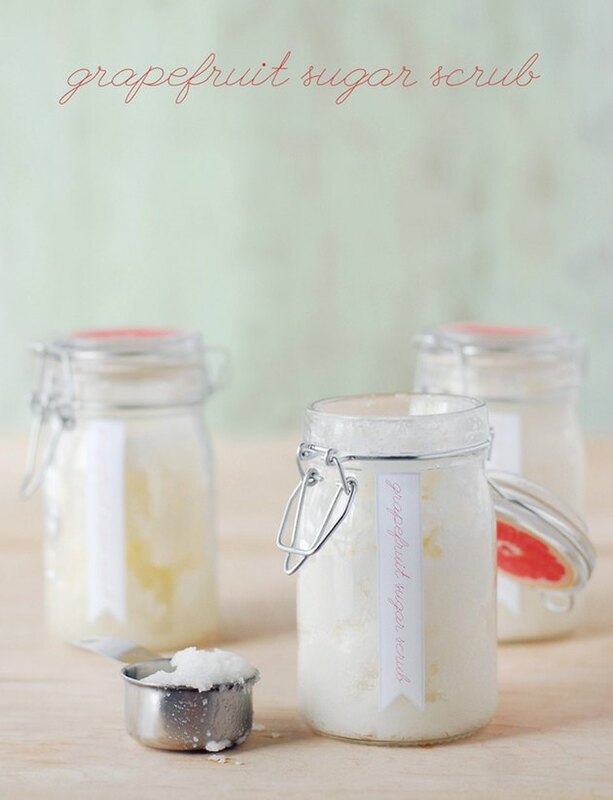 A grapefruit sugar scrub is easy to make and is so much more wallet friendly compared to the store-bought versions. 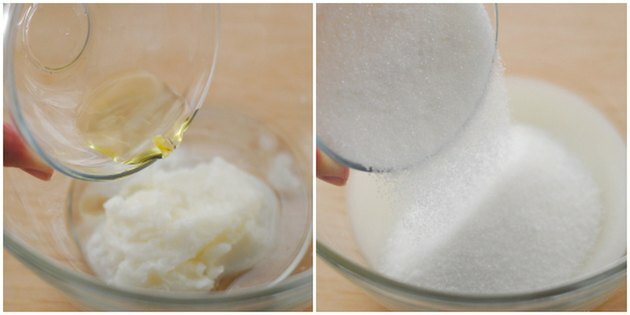 Soften the coconut oil in the microwave for about 15 seconds. Add the grapefruit and almond oils and stir to combine. Add the sugar and stir to combine. 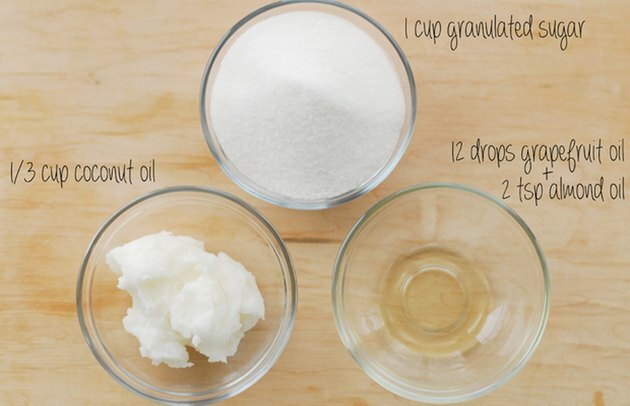 This recipe makes about 1 cup of sugar scrub. 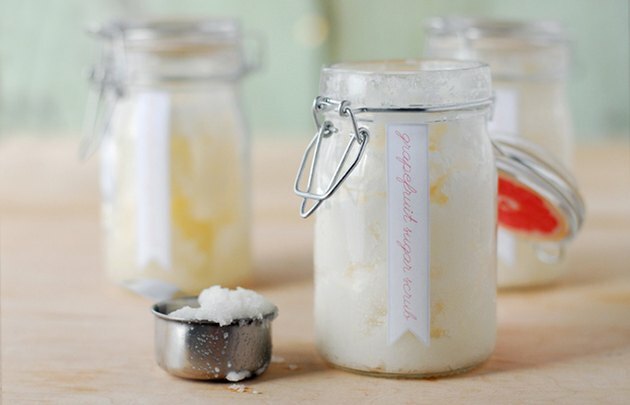 Spoon the sugar scrub into a jar with a lid and use within a few weeks to a month. I found these jars at a craft store for $1.00 each. 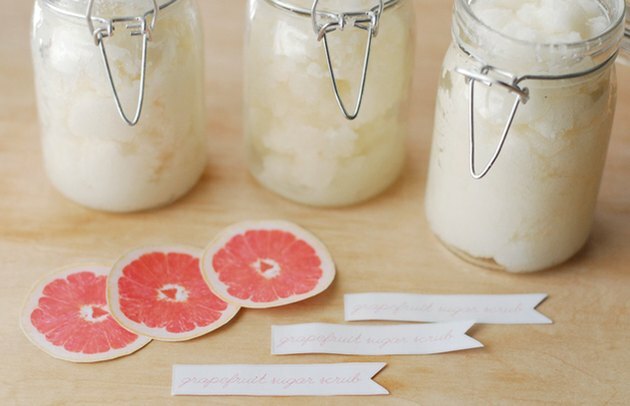 Make extra batches of grapefruit sugar scrub to give as gifts. To dress up the jars, add some fun labels. I took a photo of a sliced grapefruit for the top of the jar and made a label for the side of the jar that says grapefruit sugar scrub. Click here for the free printable labels and here for the pink grapefruit image. 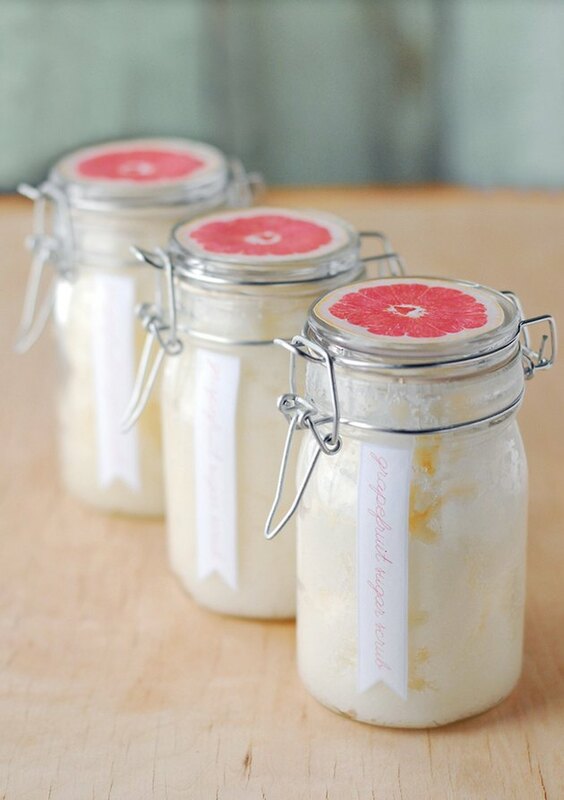 Glue the labels on the jars using craft glue. 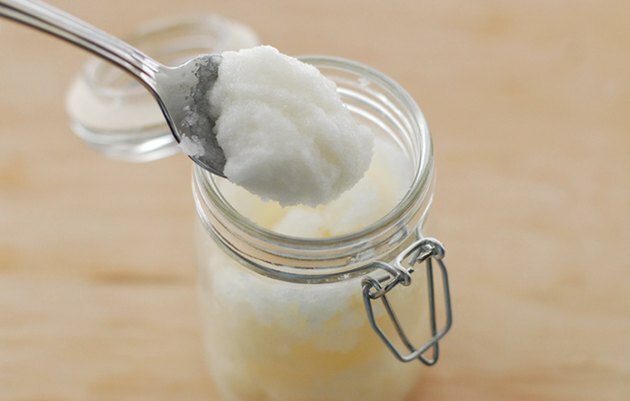 The coconut oil may solidify a bit, but it will soften again in your warm hands. To use the grapefruit sugar scrub, massage gently in a circular motion over your body while in the bath or shower to help remove dead skin cells, boost circulation and moisturize skin.